Due to its simplistic look and potential to be suspended from almost any surface, the Over Me Lamp is bound to be a welcome addition to any modern interior space. 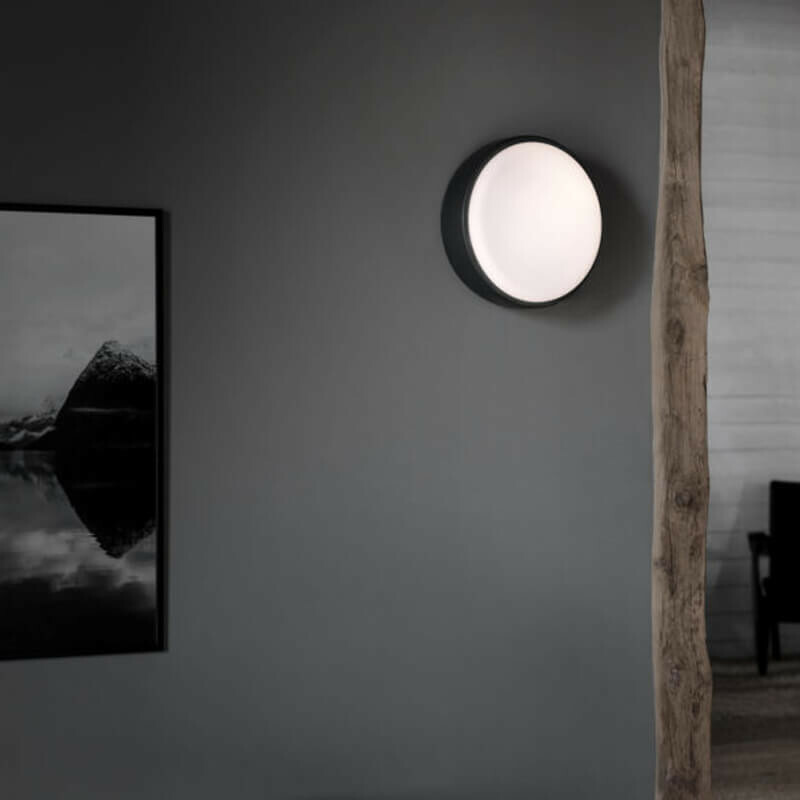 The lamp’s design is subdued enough to merge with the ceiling yet bold enough to develop an attraction fits own when placed alongside a wall. 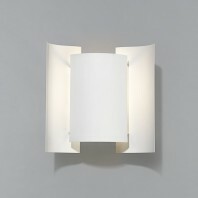 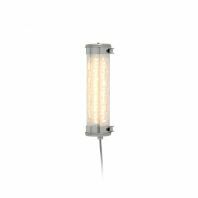 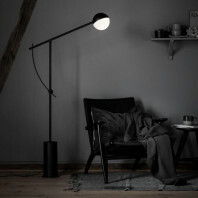 Due to its versatility, the Over Me Lamp is appropriate for any type of room and can be used in spaces that may get wet. 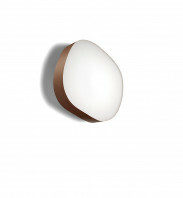 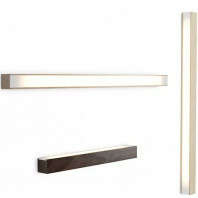 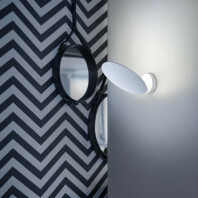 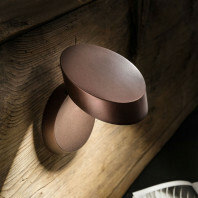 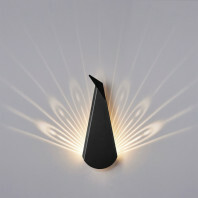 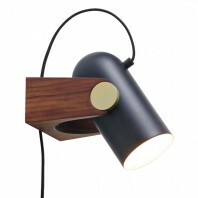 The Over Me Lamp is available in two sizes, namely small and large. 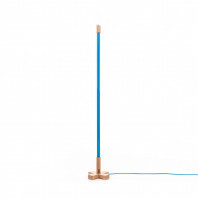 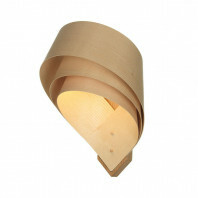 The dimensions of the small lamp are as follows: width 30 cm and height 14 cm. 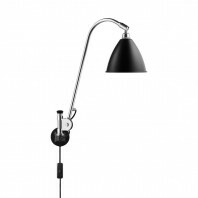 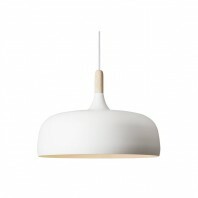 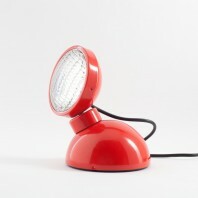 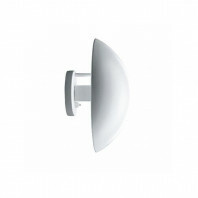 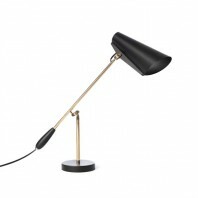 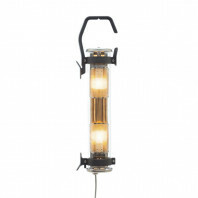 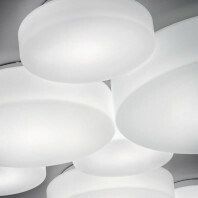 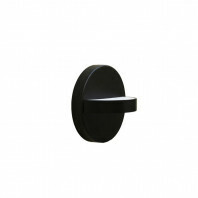 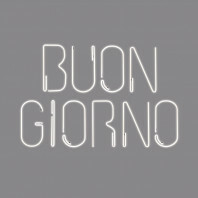 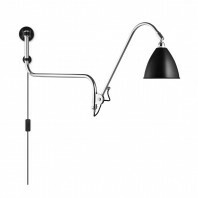 The dimensions of the large lamp are as follows: width 40 cm and height 14 cm. The small light weighs 2 kg, while the large one weighs 4,1 kg. 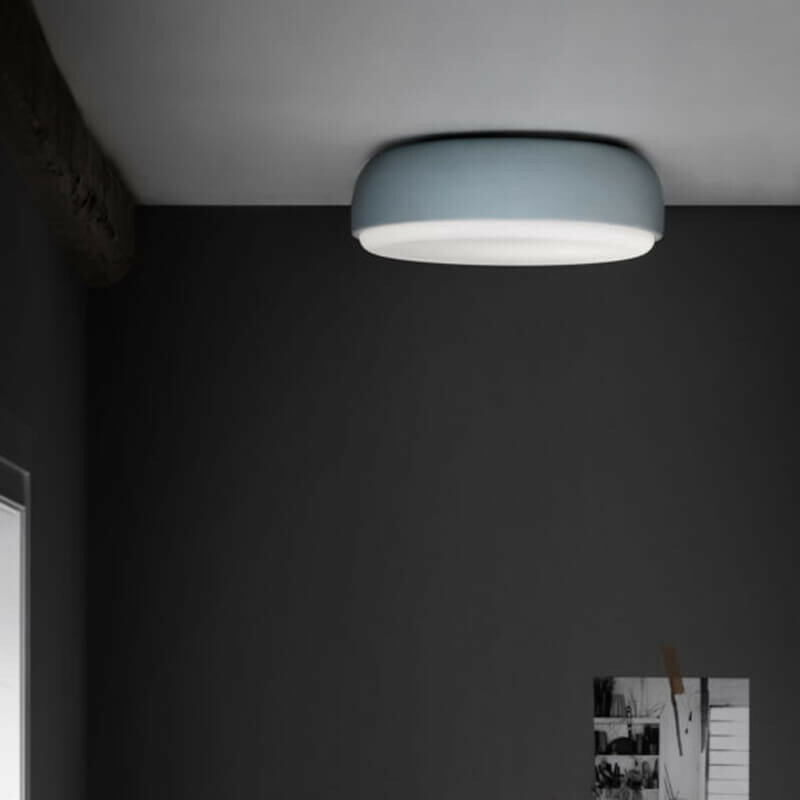 The Over Me Lamp also comes in three variations of color. 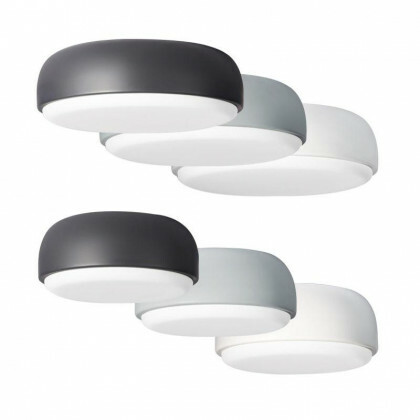 These include white, dusty blue, and / or dark grey. 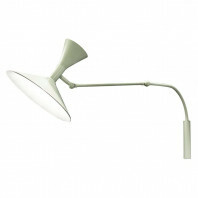 The bulb required for the small size is an E27 Max. 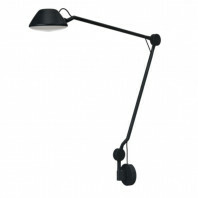 2 x 13W LED, while the bulb for the large Over Me Lamp should be an E27 Max. 3 x 13W LED. 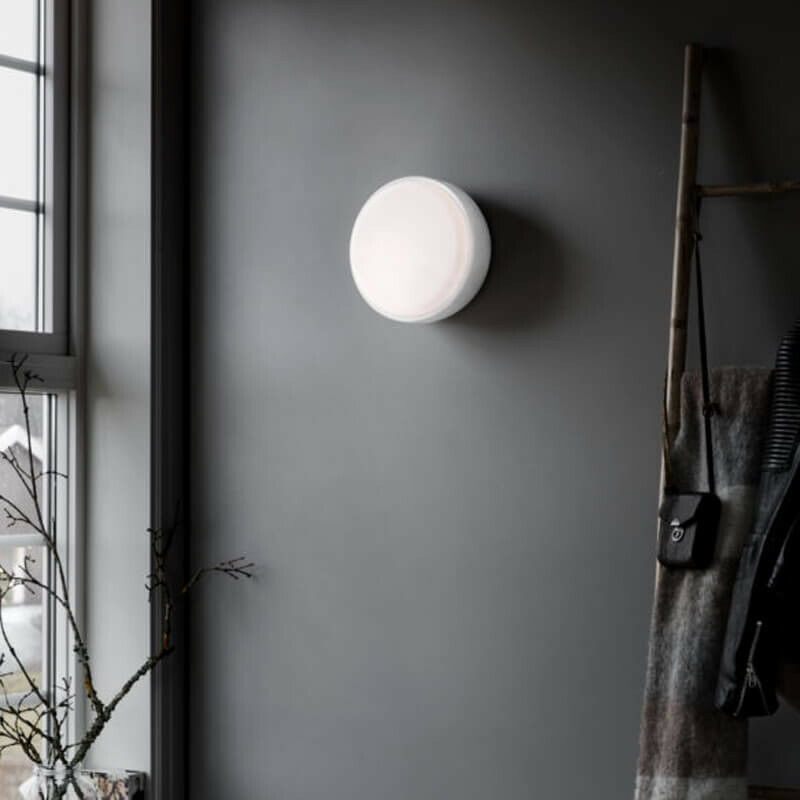 The Over Me Lamp was designed by Morten Skjærpe Knarrum and Jonas Norheim from Norway who are otherwise known as Morten & Jonas. 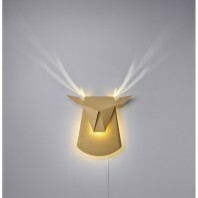 Both have gained Masters Degrees from the Bergen Academy of Art and Design and together they run a studio in Bergen. 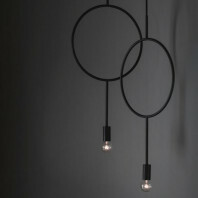 The pair develop cutting-edge items, furniture, and interior architecture characterized by inquisitiveness, creativity, and a sense of fun.